Property undergoing full rehab and renovations. Updated interior photos available soon. 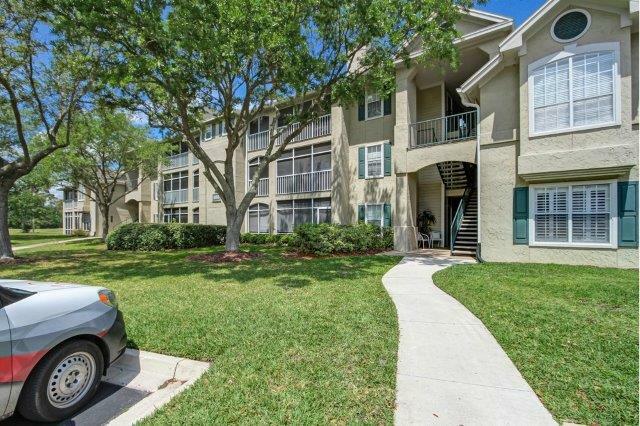 This property is a gorgeous 2BR/2BA condo in beautiful St. Augustine, FL. Located less that a mile from the beach on A1A, this condo is situated in a premier spot that's hard to beat! Property features screened porch, vaulted ceilings, wood floors, large master suite, open modern kitchen with granite counters, and so much more! Check back soon for completion dates and updated photos!